Calling all adventurers! If you like to discover and push your boundaries, just like the Pros, then this is your chance. Do you have an idea for an adventure OR do you already have one planned? Is your adventure a minimum 1 month long and can it take place within the next 12 months? 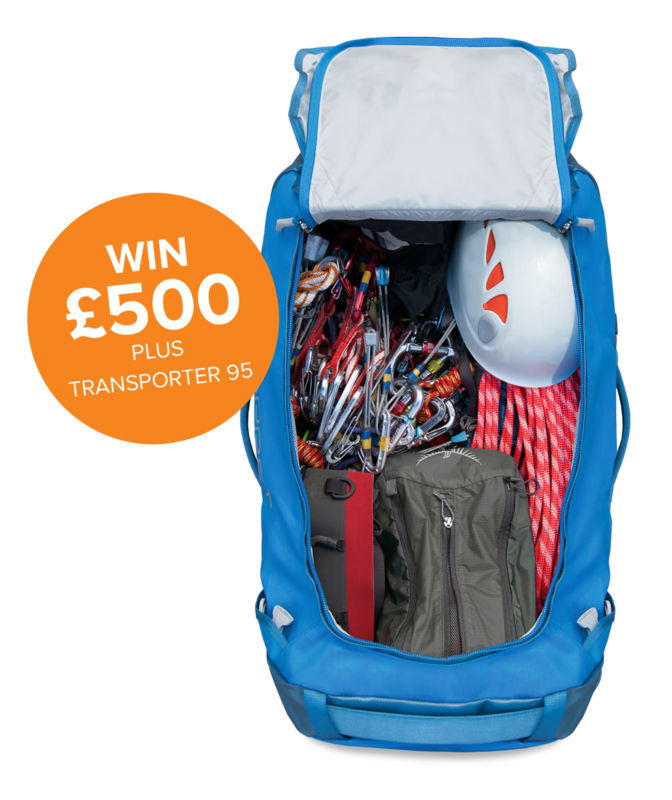 Do you want to take a New Transporter 95 duffel with you, receive £500 and share your story with the Osprey community? The selected 9 participants will each receive 1 x Transporter 95 duffel and a £500 contribution for their adventure. For your chance to be 1 of the 9 participants, submit the completed form below by midnight on 31.08.2017. 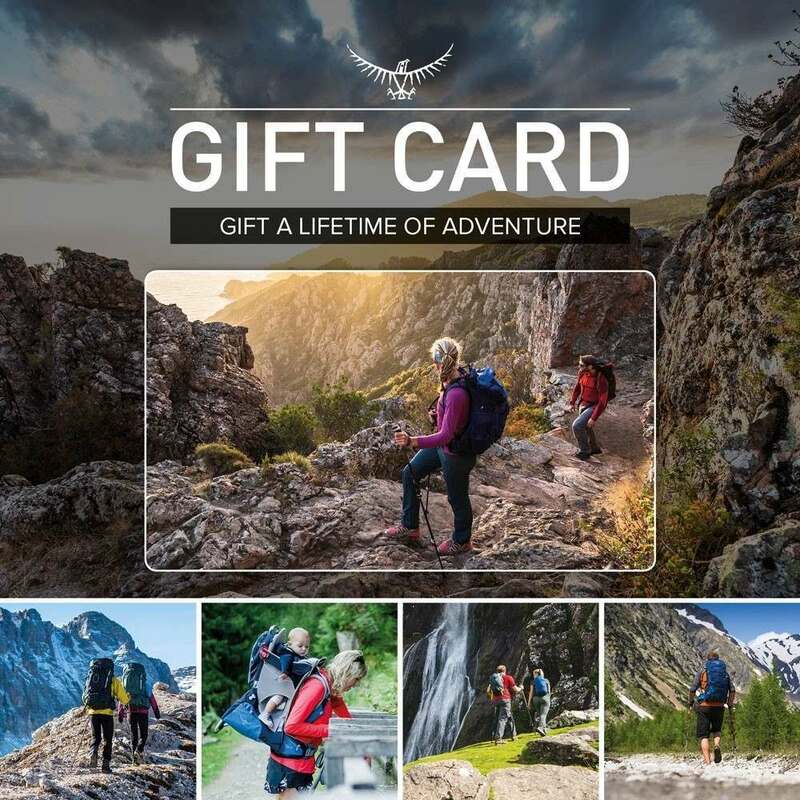 Osprey will select the 9 best adventures from all valid entrants who are still subscribed to receive the Osprey Newsletter. All chosen participants will be notified within 28 days of the competition closing date.